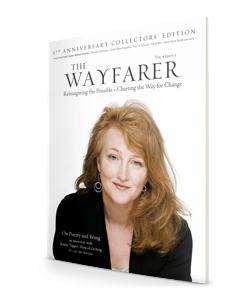 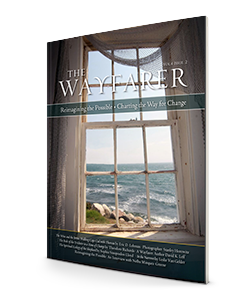 The Wayfarer’s mission is to chart the way for change by building and empowering a community of contemplative voices. 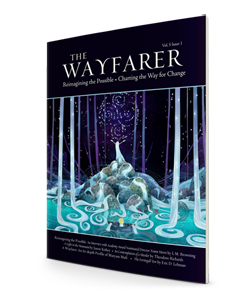 A wayfarer is a wanderer whose ability to re-imagine the possible provides the compass bearings for those on their way. 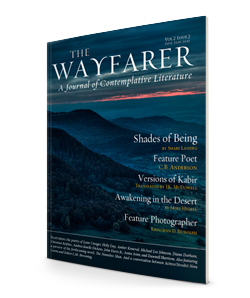 We seek to release a publication that builds and empowers a community of contemplative voices and act as an agent for cultural transformation. 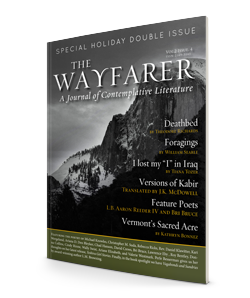 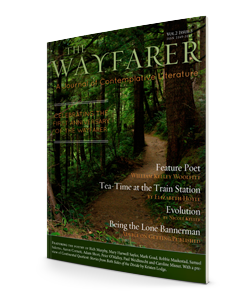 The Wayfarer is the literary magazine of Homebound Publications. 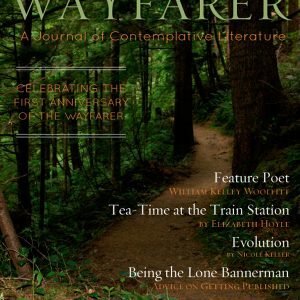 The journal is released biannually each spring and autumn. 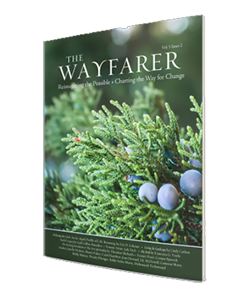 We publish a high-quality journal of literature and art that inspires and points the way for visionary-yet-practical change. 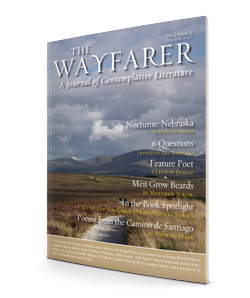 In each issue, we feature writing, original art, and photography. 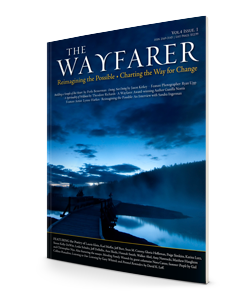 We seek to explore the spiritual progression we are currently experiencing as individuals and a global community. 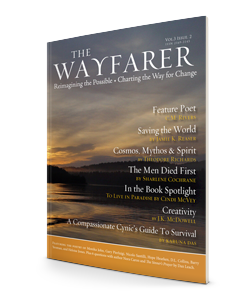 When you order an e-subscription you will receive your first edition via email within 24 hours. 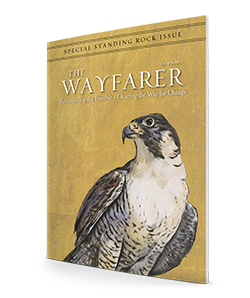 You will receive subsequent issues on the evening of their release. 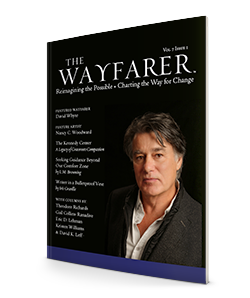 Respective release dates are: March 21st and September 21st.